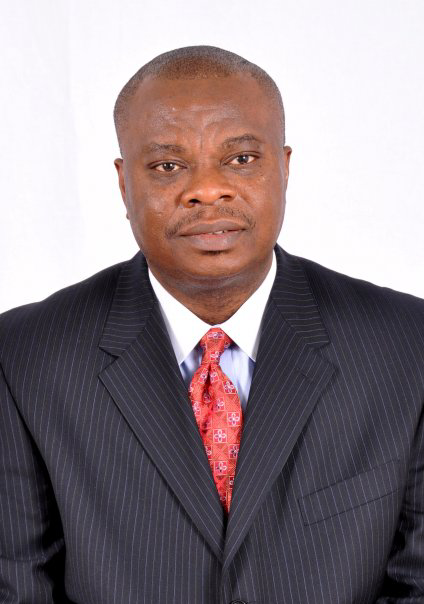 Christian Ucheson Aguocha is the Managing Partner of OAU LAW GROUP, LLC. Prior to joining OAU LAW GROUP, Mr. Aguocha was the founder of Aguocha & Associates, PC, a professional law corporation. His practice focuses primarily in the areas of US immigration laws, bankruptcy, personal injury, nursing home abuse and neglect. Mr. Aguocha’s legal career began over 20 years ago in Nigeria, and he practiced civil and criminal litigations before focusing in corporate and intellectual property laws as an associate at the law firm of Godfrey, Amachree, Ogbemi and Company in Lagos. Mr. Aguocha is also a Notary Public in Washington, DC,and is actively involved in his community.